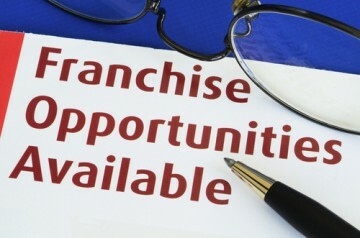 Looking to Start a Franchise? Contact Miracle Method Today! If you are a motivated entrepreneur and are looking to manage your own business, then Miracle Method may be just what you’ve been searching for. Why? Not only is Miracle Method the leader in surface refinishing with over 1,000,000 satisfied customers and 131 franchises nationwide, but they also have a proven, successful business model that will help you be successful. 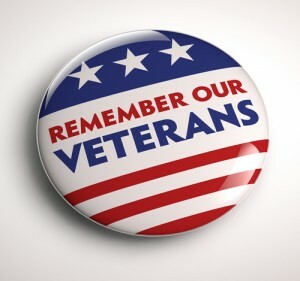 You may be asking yourself, “Who can be a Miracle Method franchise owner?” Miracle Method franchise owners are retired military veterans and firemen looking for the next opportunity. They are successful business and sales professionals who want to want to take the next step with their career. They come from a wide variety of backgrounds. What they all have in common is a strong desire to control the future for themselves and their family. One of the most common questions asked is, “What will I be doing as a Miracle Method franchise owner?” You will learn about all the benefits of Miracle Method products and services, effectively promote your business, and manage a team of trained technicians and office personnel. Your trained technicians will refinish tubs, tile, and countertops at up to 75% less than the cost of replacement with most jobs being completed in 2 to 3 days. Miracle Method provides proven, in-depth sales training for all franchise owners to help them obtain both residential and commercial accounts. Additionally, you’ll learn how to find the right employees as well as be provided with all the necessary advertising and marketing tools to succeed. Want to learn more? John Tubiolo, VP of Franchise Sales, can answer any questions you may have. Give him a call at 800-444-8827 or click this link for more information about starting a Miracle Method franchise. Miracle Method is proud to announce that we were recently named in the top five for franchise satisfaction for 2013 by the Franchise Business Review. This is a proud moment since we strive towards complete satisfaction by our franchisess by offering a a business model that is sets the standard for the industry, provides exceptional support and an above average profit opportunity. Andrew Gorski of Miracle Method of Cleveland. Gorski is one of several Million Dollar Club members. eates their rankings through interviews with existing franchises. The actual ranking is created based on the franchisee’s opinion of the franchisor’s training, support, financial opportunity, competition, communication, and their overall satisfaction with their investment. Miracle Method has been consistently ranked in the top ten due to the national support team that we use to provide comprehensive training to franchisees as well as marketing and technical support programs. We believe that the more successful the franchisee is, the more successful the franchise network is. This isn’t the first time we have been recognized for our hard work. We were also ranked number 223 on the List of Top 500 Franchises annually released by Entrepreneur Magazine. 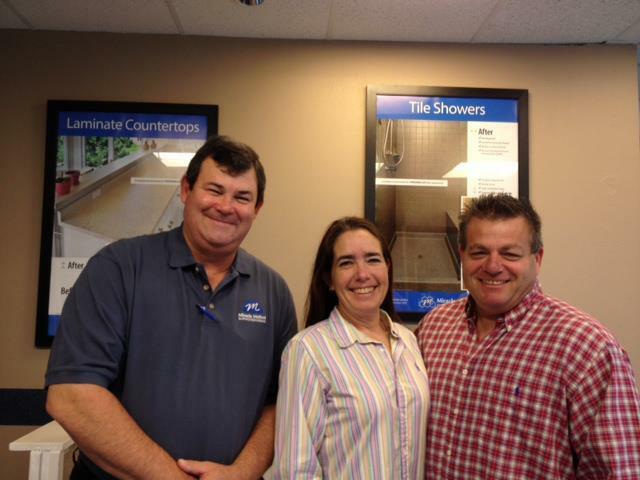 In 2012, 89 percent of our franchisees increased their sales. Last year a record number of our franchisees exceeded the million-dollar sale mark. We currently have 127 franchisees and continue to look for quality entrepreneurs to expand to meet the demand for our services. Contact us or visit http://www.miraclemethod.com/franchise-opportunity.php to learn more about a Miracle Method franchise opportunity in your area. 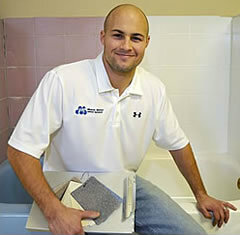 Miracle Method continues to grow and extend its lead as the nation’s largest surface refinishing company. The recent addition of franchises in Louisville, KY and Indianapolis, IN extend Miracle Method’s reach into these key metropolitan areas. 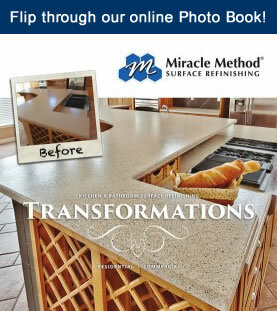 With each Miracle Method opening, more and more people are being introduced to the cost saving benefits of having their bathroom and kitchen surfaces refinished vs. replaced. Traditional remodeling can be expensive, messy and time consuming compared to the quick turn around and the up to 75% cost savings surface refinishing offers. Miracle Method will be a welcome addition to both Indianapolis and Louisville, as over a 1,000 unsolicited visits to www.miraclemethod.com have come from each city each of the past three years. Now, there is an office to serve those potential customers. As new Miracle Method franchisees, John Moses of Louisville, KY and the Panarisis of Indianapolis, IN, can look forward to sharing the success experienced by current Miracle Method franchise owners. Last year a record number of our franchises passed the million-dollar sales mark, and sales in the first quarter of this year already indicate that 2013 will be another record sales year. Our business model is what sets us apart from the competition, and we strive to offer not only the best technical training to our franchise owners, but also ongoing administrative, technical and marketing support. Contact us or visit http://www.miraclemethod.com/franchise-opportunity.php to learn more about a Miracle Method franchise opportunity in your area.